Ready for some adventure ? 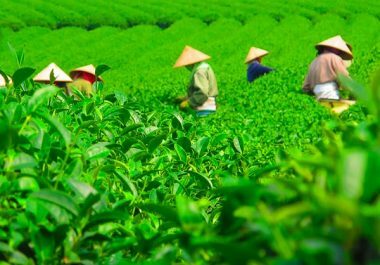 Visit the main sights in the South as well as the beautiful tea plantation “Bois Chéri”, which can be visited. Nature and culture in the same day! 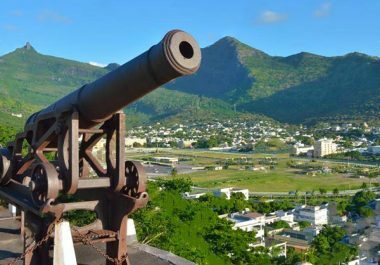 Visit the South and its great sights and stop to the Morne Brabant: a beautiful untouched beach, a large turquoise lagoon and THE kite surf spot. 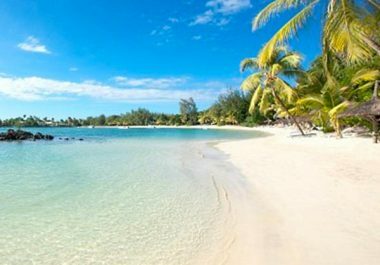 Discover the stunning South of Mauritius! 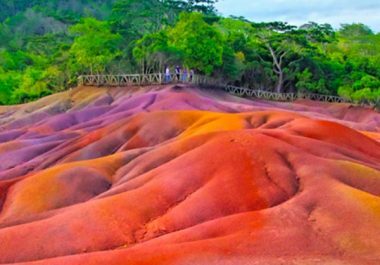 You will also go to the park “La Vanille”, and meet crocodiles and giant tortoises. The North at a glance: discover Port – Louis with its modern buildings and traditional Creole houses, and take a walk around the magnificent botanical garden of Pamplemousse. 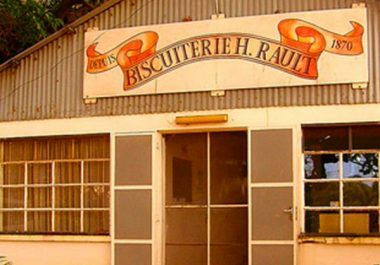 Discover the Northof the island : a halt in Mauritius’ capital Port Louis. Head up to the famous Botanical Garden in Pamplemousse, a green oasis after the capital. You can end your day by exploring the old sugar factory, which is a museum or visit the beautiful Château de Labourdonnais. 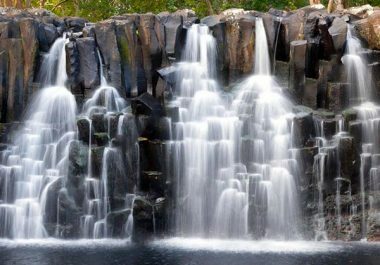 This tour makes sure you see all Mauritius has to offer in the North. From the capital, to the green beauty of Pamplemousse, some history of your choice and finally the beach Grand Baie as well as the church at Cap Malheureux. 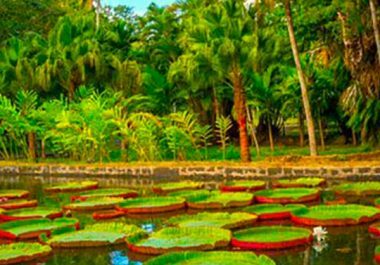 Discover the East of Mauritius with a mixture of nature et culture thanks to the different options of this tour: wildlife reserve, glass bottom boat, museum or biscuits factory. You like nature and wildlife? Discover the beautiful Île aux Aigrettes Wildlife Reserve through a guided tour. 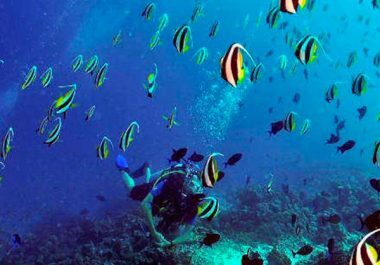 From Blue Bay’s turquoise waters embark on a glass bottom boat to admire an amazing coral garden. Looking for a more authentic shopping experience? 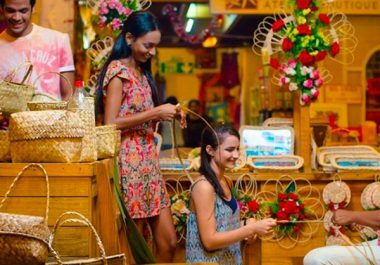 This shopping tour will take you where Mauritians like to purchase and bargain. You won’t come home empty handed and this will surely be an enriching experience. 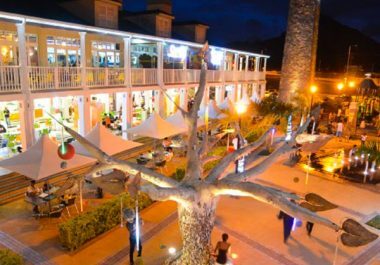 Whether you are looking for clothes, jewellery, crafts work or souvenirs: this private shopping mall circuit permits you to find any of these at attractive prices. 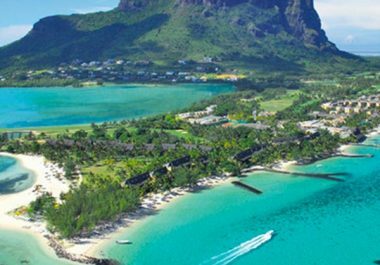 Take your time and discover three of our grand shopping malls in Mauritius! Please note that all the Tour Desk rates, in Euro, are indicative. All Tour Desk services are charged in Mauritian Rupee (MUR).